This is the EASIEST tool I've ever discovered on the internet. I found it about 2 years ago & it has become an invaluable part of my content creation strategy. Simply thing about what you're talking about and then try a few different headlines to see which one gets the highest EMV (emotional marketing value). The higher the EMV, the higher the open & click-through rates. 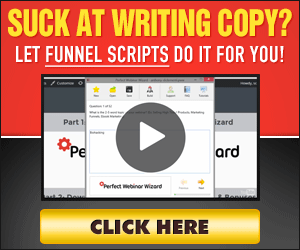 'effortlessly increase your email open rates' this score went up 10%! Just think what a 10% increase in emotional marketing value could do for your business? It's so simple to use as well.